The Downtown Gallery transforms Bernard Avenue and the surrounding area into one big, beautiful, public art gallery. ARTSCO has partners with businesses to place work from talented local artists in windows and on walls throughout Kelowna’s Cultural District. 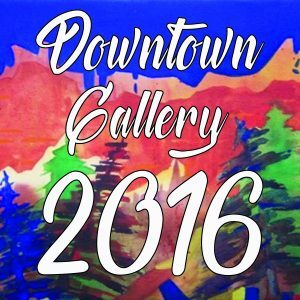 This year, Downtown Gallery will run for two full weeks from September 23 to October 7, 2017. 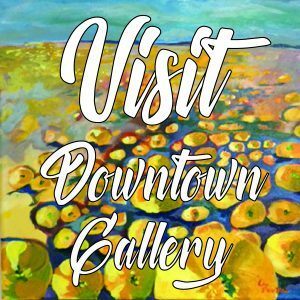 Downtown Gallery is part of the national Culture Days celebration and creates a valuable experience for artists, businesses, and visitors.